Are you dreaming of becoming a Dentist or just feel the need to clean up a clients smile? 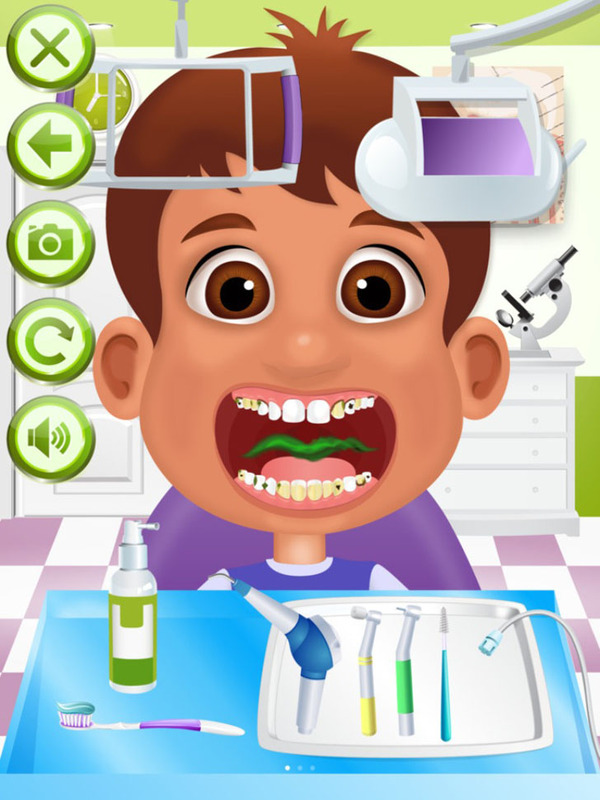 Check out Ninjafish Studios app Dentist Office! Crank up the drill, ready the toothbrush and remove plaque, tarter and fill cavities! It's an addictive, fun game.